Prominent scientists Peter B. Reich and Jacek Oleksyn have been chosen for the 2018 Poland – U.S. Science Award (PLUS Award) for their scientific achievements in the areas of environmental and plant sciences. 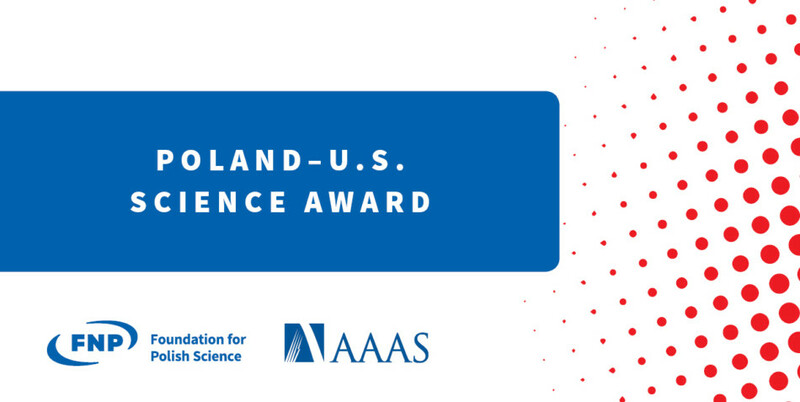 The award is granted jointly by the Foundation for Polish Science, the biggest private institution supporting science in Poland, and the American Association for the Advancement of Science (AAAS), the world’s largest general scientific association. A ceremony in recognition of Professors Reich and Oleksyn will be held at AAAS headquarters in Washington, DC on November 15, 2018. The PLUS Award is presented to a pair of scientists, one working in Poland and one in the United States, for outstanding scientific achievements resulting from their collaboration. It is intended to highlight the role of Polish – American scientific cooperation and showcase the outcomes that result from complementary work on the part of both scientists. The award winners also receive prize money equivalent to USD 5,000. Professors Reich and Oleksyn are being recognized for their research on characterizing differentiation among wide-ranging populations of tree species in the response to climate and climate change. The pair of researchers, who have worked together for more than 25 years, have made a number of advancements in their field. For example, their scientific work includes the discovery of general rules for different plant physiological processes and trades-offs, which provide a theoretical and empirical basis for understanding plant responses to major global climate change drivers. The pair of scientists have published 87 articles jointly, including in Science, Nature, and Proceedings of the National Academy of Sciences, and more than 30 in leading plant biology and ecology journals. 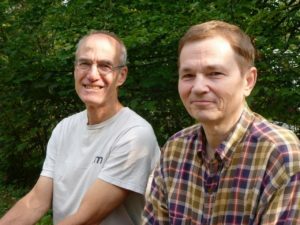 Specifically, Professors Reich and Oleksyn share credit for characterizing the effects of global environmental change on trees and forests in Poland, the United States, and elsewhere – bringing to light the global trade-offs in leaf chemical and physiological traits, and advancing the understanding of tree species’ effects on soils. In addition to the value of their scientific work, their longstanding personal connection has helped build bridges between Polish and American science by bringing together joint research with dozens of Polish and American scientists, including graduate students, postdoctoral students, and senior scientists. Thanks to the Reich and Oleksyn collaboration, there is joint collaborative work ongoing in Poland and the U.S, but also in other countries, such as Australia and Germany. Professor Jacek Oleksyn is a biologist specializing in tree biology and forestry, professor of biological sciences, and director of the Institute of Dendrology PAS in Kórnik, Poland. Oleksyn is a member of the Polish Academy of Sciences. His research covers the issues of ecology, ecophysiology of terrestrial plants and ecosystems, local and global environmental changes, and recently also the issue of transcontinental and global variability of key chemical, structural and physiological characteristics of plants. Professor Peter B. Reich is a Regents Professor, as well as the F.B. Hubachek, Sr. Chair in Forest Ecology and Tree Physiology, in the Department of Forest Resources at the University of Minnesota. Reich is a member of the U.S. National Academy of Sciences, a foreign member of the Polish Academy of Sciences, and a BBVA Frontiers of Knowledge Laureate in Conservation Biology and Ecology. He is an expert in climate change impacts on forests and grasslands at levels from physiology to the ecosystem, and from Minnesota to the globe.